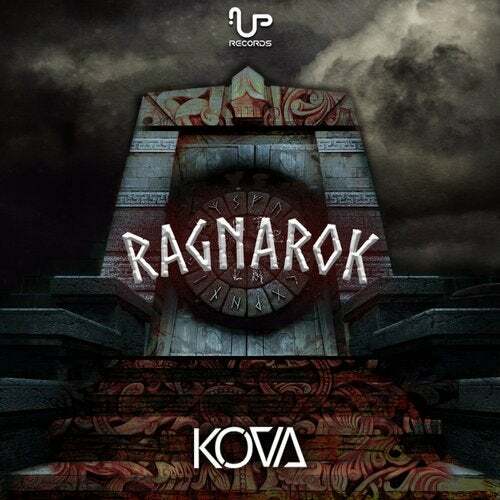 UP Records presents, 'Ragnarok', the 2-Track EP of 'Kova' aka 'Bruno Oliveira' based in Brazil. 'Kova', is a member of our new Brazilian crew at UP Records; we're stoked to be showcasing another decent example of up and coming talent from the depths of Brazil. 'Bruno' has previously won an 'Infected Mushroom' Remix Contest, defining a prime figure of choice for up and coming talent in the Brazilian Trance movement. 'Ragnarok' is jam packed full of outstanding bass work and project defining melodic structure, with each track bringing its own unique yet essential part of 'Kova'. Expect to see much more amazing things to come from 'Kova'. Mastered by 'Raz Kfir' aka 'Upgrade' aka 'RAZ'.